I hope everyone is having a wonderful day? We are up and running as usual trying to get our day going, so I thought I would share with you all a little trick on how to afford Doterra!!! I remember when I first started with Doterra I thought how can I afford this? I really love the products and want everything Doterra has to offer but lets get real..... how am I going to buy this. Well the first way is to sign up as an Advocate or Wholesale customer because you immediately save 25% off everything. So instead of paying retail you pay wholesale and save !!!!! Then a light bulb went off in my head!Next I looked at what I could buy from Doterra that I was already buying in a grocery store anyways..... 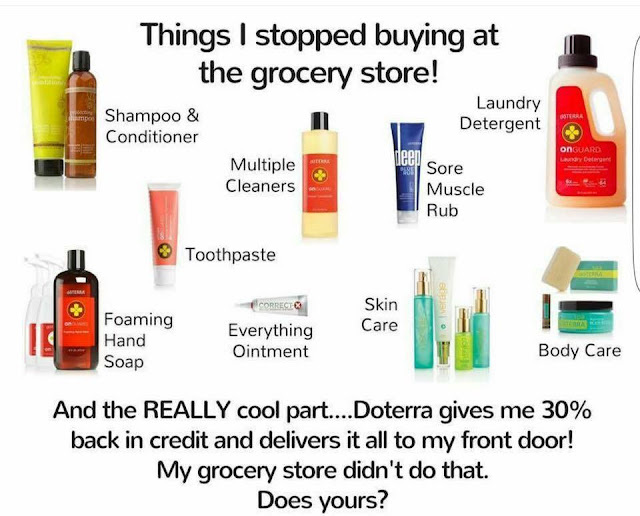 I realized Doterra offered so much stuff that I was already purchasing from a local store and thought why not adapt my shopping list for some products from Doterra. So there you have it just swap what you would buy in the store such as, laundry soap, toothpaste, shampoo etc. and just get it from DoTerra. That my friends is how you afford Doterra and the best part is that it is all natural and healthy for your family. Check out these products that you can get from Doterra instead of your local store, and this is just a sample there is so much more !!! 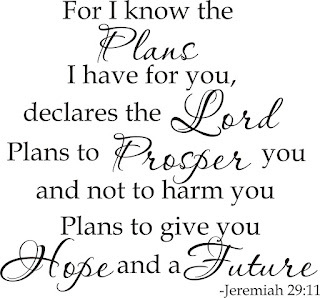 If you have any question just email me at laurawarden25@yahoo.com or check out my Website to become a member my.doterra.com/laurawarden God Bless and have a wonderful Day!